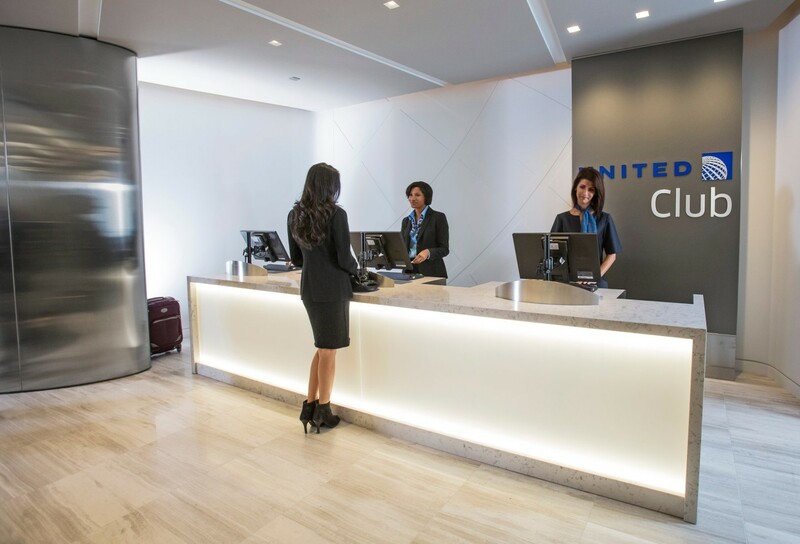 United Airlines' United Clubs comprise a worldwide network of over 45 airport lounges that cater to premium United Airlines passengers, as well as those who hold memberships and elite statuses with selected partners. 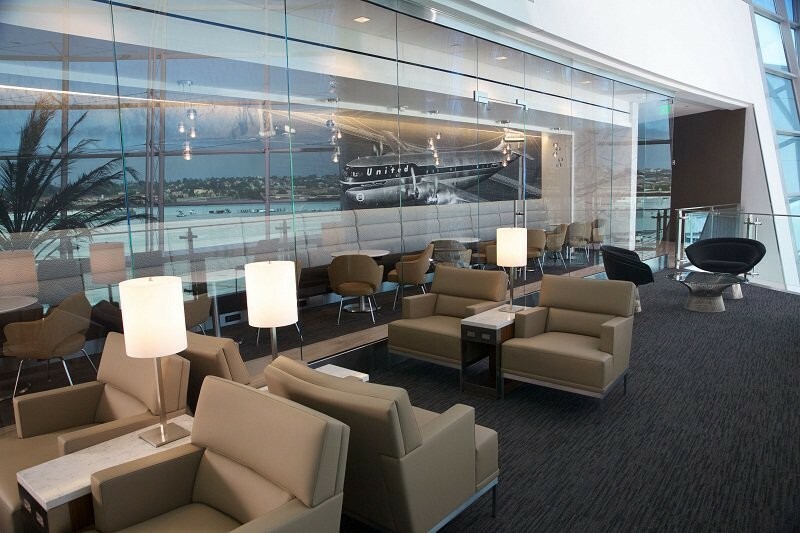 In addition to lounge locations throughout the United States, United operates numerous international locations in London, Hong Kong, Mexico City, and Tokyo. 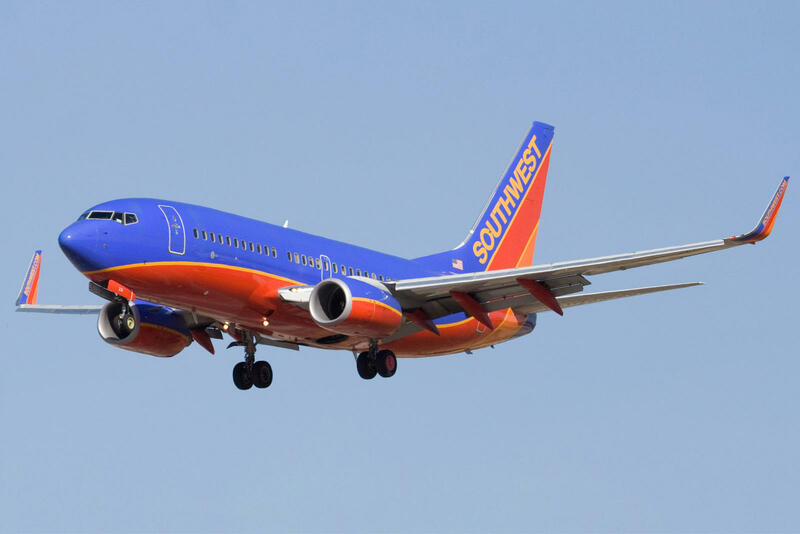 This network was originally created as a result of the consolidation of United Airlines' Red Carpet Clubs and Continental Airlines' Presidents Clubs under one roof, which took place following United's merger with Continental Airlines. 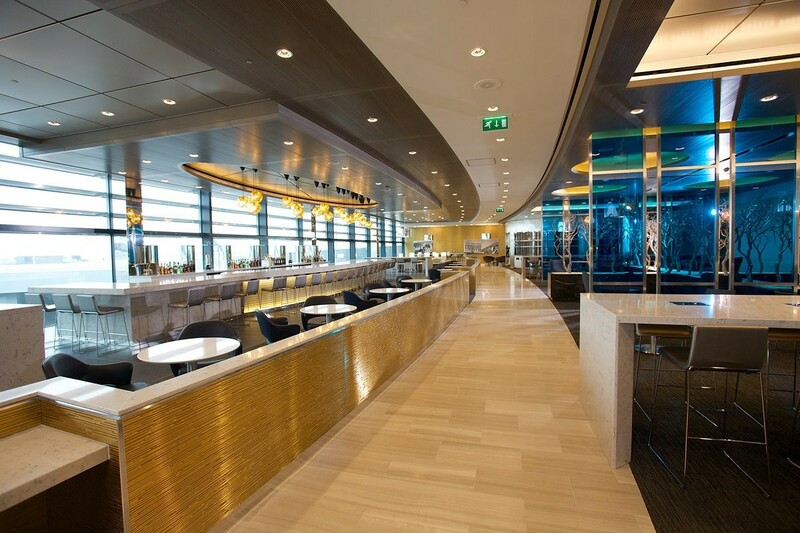 While amenities for different lounges in the network may vary, access rules tend to be consistent, with few exceptions. What Benefits And Amenities Can I Expect? 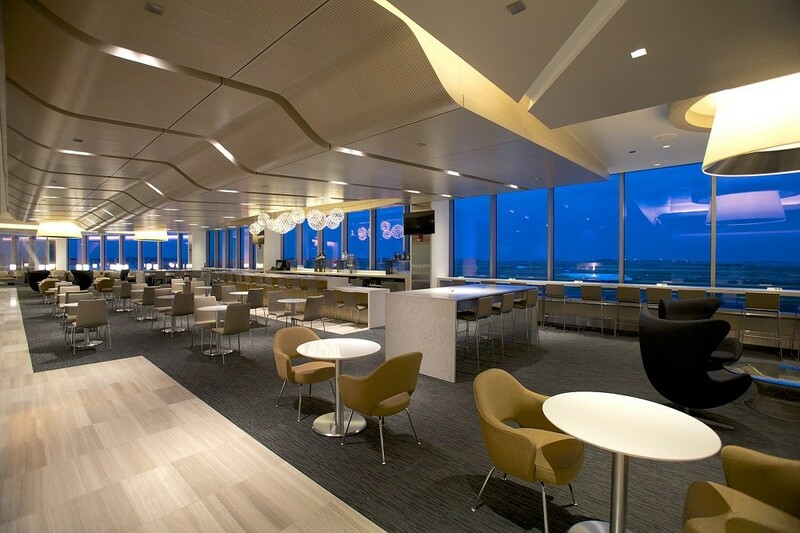 Though the availability of more exclusive amenities may vary depending on the location, each United Club offers several items that you can pretty much always expect, including complimentary Wi-Fi, beverages, and an assortment of snacks. In order to determine the specific amenities that are available at select locations, please refer to the LoungeBuddy App. 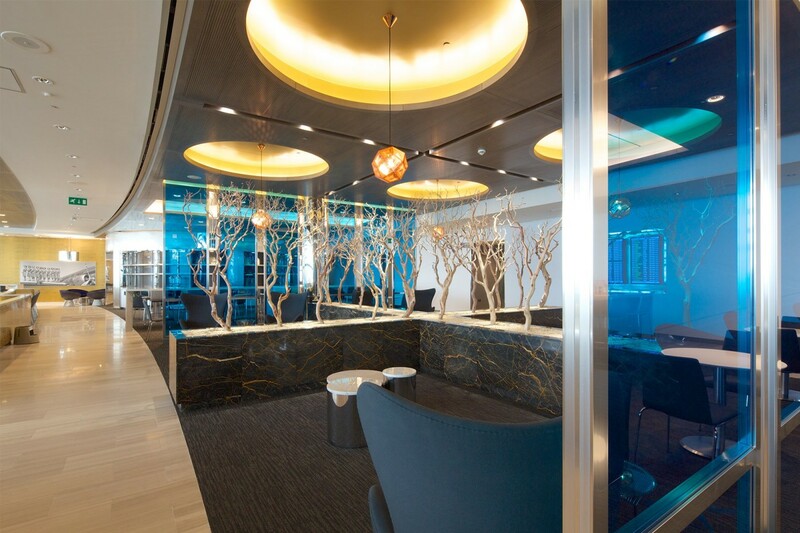 For a nominal hourly rate, anyone accessing the United Club can book one of the lounge's dedicated conference rooms at select locations. 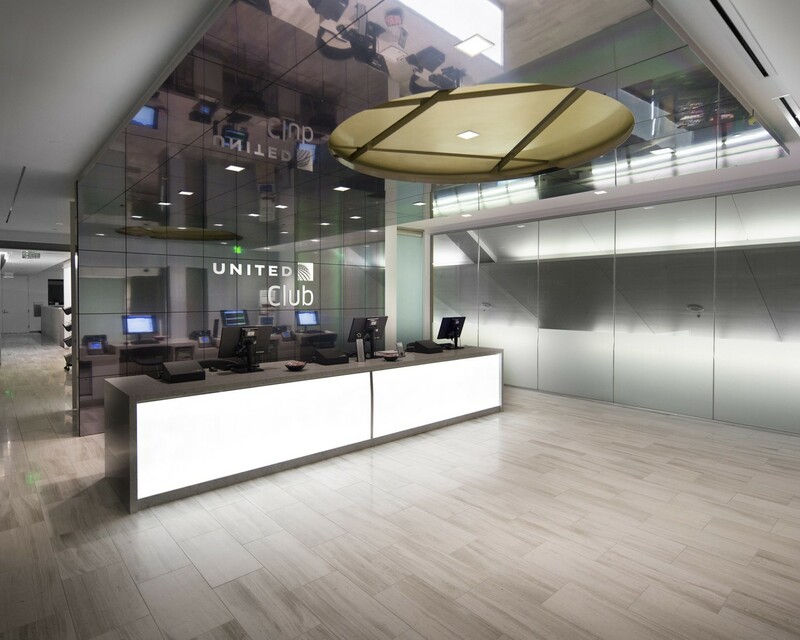 If you have a United Club membership card, you can also take advantage of the special discounted rate for members. Since these conference rooms are limited in number, you should probably reserve a room in advance via their website or by phone (1-866-825-3016) if having access to this service is a top priority. A credit card is required to make the reservation. If you cancel your reservation at any time up to 48 hours after the time of your booking, you will not be charged at all. Otherwise, you will be charged for a minimum of one hour at the regular rate. 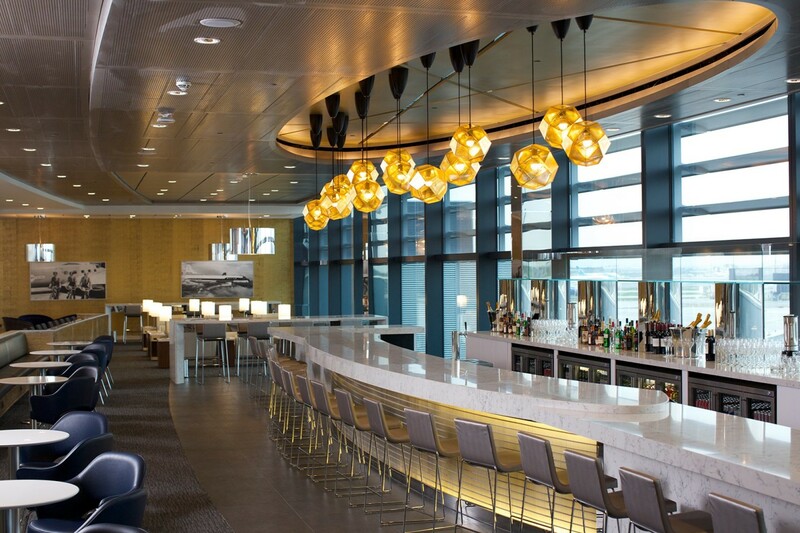 Like most airport lounges, the United Club has their own set of rules that guests are expected to abide by. For the most part, these rules are simply guidelines that most people already observe in a more exclusive or formal environment. For example, professional conduct and attire are expected, and headphones are required when playing music or video on personal devices. Furthermore, no sleeping or smoking is allowed in any of the United Clubs. To get a better sense of some of the other rules in place, please refer to this page. For those not yet ready to take the plunge for an annual membership, United offers the ability to purchase a one-day pass. These passes, each of which are valid for one person, can be purchased for $59 at one of the United Club locations or through the United app, available on iOS, Android, Windows, and Blackberry. If you decide to purchase an Annual United Club membership within 30 days of utilizing your one-day pass, the $59 that you have already paid for the pass can be applied towards your membership fees (please see chart below for prices by tier). If you consider yourself a frequent flyer and/or road warrior, consider splurging for an annual United Club membership, your key to unlimited access to United Clubs and most Star Alliance-affiliated lounges when you're flying on United Airlines or other Star Alliance carriers. A significant advantage that comes with this membership is the ability to access the United Clubs even when flying another airline. Prices for membership vary, depending on your Elite Tier with United (you can purchase one without an Elite Tier; however, it will cost you a bit more). Please see the chart above to determine how much a membership would cost you. 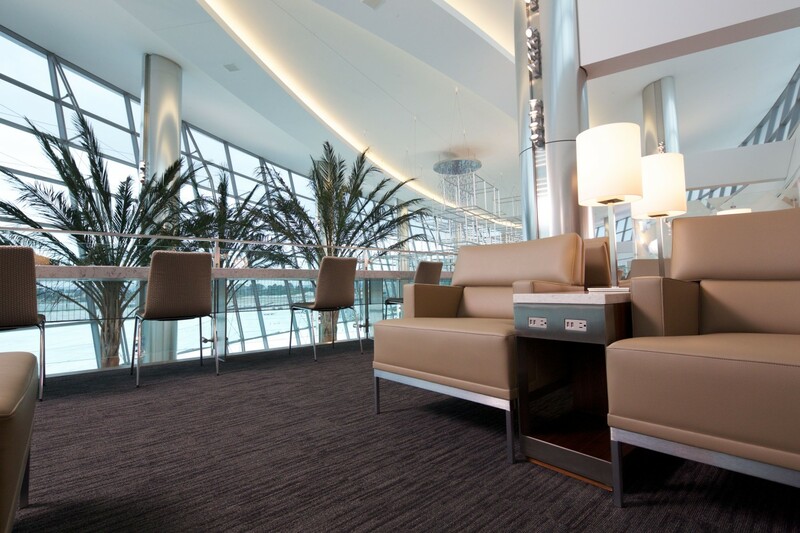 Being a United Club member allows you to bring in additional guests when visiting the lounge. Please refer to the chart below for more information on complimentary guest limits associated with United Club membership. When flying on an international flight, United frequent flyers who have Star Alliance Gold can access all United Clubs. On the other hand, if you are flying on a US domestic route, you cannot access United Clubs even as a United frequent flyer. United Premier 1K, United Premier Platinum, United Premier Gold, and United Airlines Global Services members are all considered Star Alliance Gold members. For more information about Star Alliance, as well as which Elite Tiers correlate with Star Alliance Gold, please take a look at LoungeBuddy's Ultimate Guide to Star Alliance. Those traveling in First Class on United Airlines can enjoy United Clubs, provided that they're not traveling solely within the United States. First Class passengers can also enjoy United Clubs with a guest of their choice, as long as the guest is on a departing Star Alliance flight. As with passengers traveling in First Class, those traveling in Business Class on United Airlines can also enjoy United Clubs, provided that they're not traveling solely within the United States. Unfortunately, no guest allowances are provided in this case. As a major player in the American airline industry, United Airlines will undoubtedly continue to play a leading role in aviation for many years to come. With their recent lounge upgrades in Chicago O'Hare Airport, San Diego International Airport, Seattle Tacoma International Airport, and of course, London Heathrow Airport's Terminal 2, which features floor-to-ceiling windows, an increased emphasis on natural lighting, and thermostat regulation, not to mention modern design, United has clearly raised the bar in the increasingly competitive airport lounge industry. Through initiatives like these, United has shown that they are willing to go the extra mile when it comes to providing high quality service and satisfaction to their premium passengers, and we certainly expect that United will continue to maintain their status as a leading innovator in the industry. The LoungeBuddy App is an excellent way to learn more about individual United Club locations. LoungeBuddy is the most complete up-to-date directory on airport lounges worldwide, with information on over 600 airports and over 2000 lounges. With its unique access wizard, you can simply input your trip information and any elite statuses, credit cards, or lounge memberships that you may have, and LoungeBuddy will generate a customized list of lounges that are available to you, with reviews, photos, descriptions, directions, amenities, and much more!